Home Udaipur Speaks How Udaipur Lantern Festival became Super hit without traditional promotion? How Udaipur Lantern Festival became Super hit without traditional promotion? 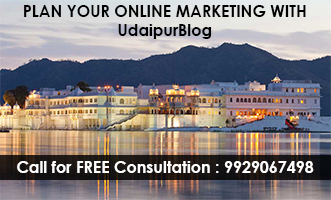 Udaipur had witnessed many annual public events held in past and even till now; most of these events are organized by either local government and administrative authorities or the dominating print media. It seems next to impossible to organize any event in Udaipur without the help of Print Media or some handful of non-profit organizations. But the Udaipur Lantern Festival 2015 has smacked down all these contemplations by pulling more than 3500 people just by promoting the event online. No Pre Event News in any Newspapers, No Pasting Posters on city walls, No Pamphlets, No FM announcement even no banner advertisement, just a pure online publicity and the result was overwhelming, the crowd enjoyed to fullest, the sponsors were more than happy and what next? People are just waiting for next ULF 2016. How they did it? Who are people behind ULF? Are they event Management Company? – NO. The ULF is every year organized by a group of youth mostly students under the banner of UdaipurBlog.com a local blog which publishes city centric articles, local social issues, news and fantastic photos on their facebook page. There is nothing more than this to answer Who are Behind ULF? Before moving further, let me clear that I am not an employee of UdaipurBlog.com, nor I’ve been paid to write this piece. What made me interested in writing this is just a dedication and extra ordinary management skills of UB team which left not only me but many people completely impressed. It also successfully raised the eyebrows of traditionalist who underestimated the power of social media. Everything new is always attractive and Sky Lanterns did the same, ULF is perhaps the first event which has full fledgedly promoted Sky Lanterns in Udaipur as a best alternative to fire crackers on Diwali this also gave a social message of being environment friendly and less hazardous way to celebrate the festival. Trend setters are always been followed and youth are the biggest trend setters, most active and responsive than any age group. ULF has benefit of a team of youth as organizers who have their own friend circles combining to become a big cluster of Army of Youth – energetic, enthusiastic and fun loving. Unlike from previous years when ULF event used to be held at Fatehsagar, a public place with limited resources, this time the venue was a private property, loaded with all facilities and amenities to make everything well organized, safe and entertained. 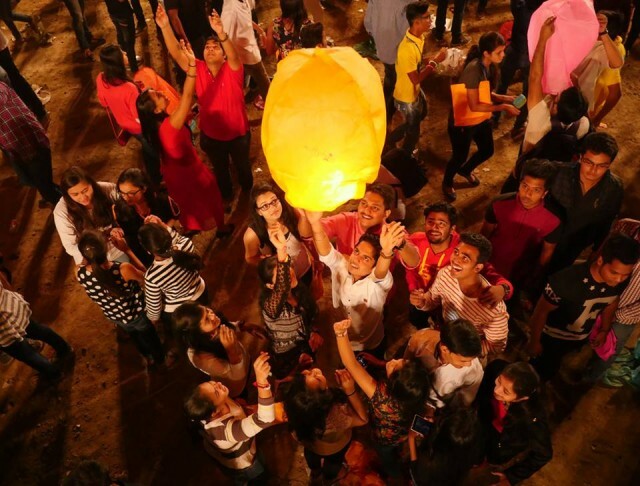 Moreover, apart from just lighting a sky lantern, audience has many options to amuse them through live music and dance, food stalls and even a place specially designed to take selfies. And the most important part of the entertainment was, inviting some of the biggest youth icons and most popular people of city like Priyansh Paliwal, Sumit Lekhari, Dj Lovenish and RJ Himanshu which added priceless pearls on the crown of ULF-2015. ULF successfully convinced all major online brands and youth groups to be the promoters; in return they got free branding at venue and exclusive access to the coverage. 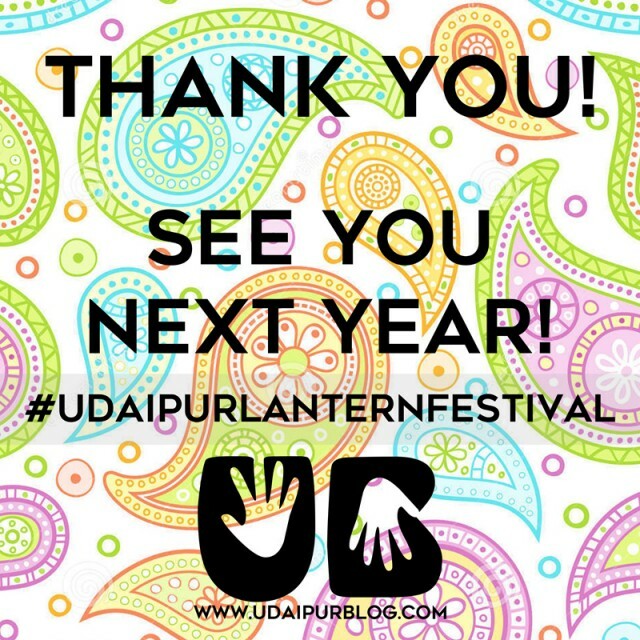 Brands like UdaipurTimes.com, InstaUdaipur, Allevents.in, AIESEC, BeautifulJaipur, JaipurCityBlog, Action Udaipur etc who effectively promoted ULF on their platforms and helped in pre event promotions. To manage the large crowd is easier than entertaining a large crowd. 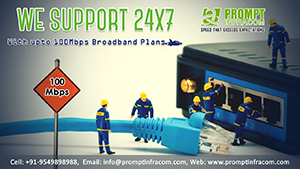 Such arrangements should be done carefully and efficiently and it requires funding. ULF didn’t fall for funding but chose to approach selective brands that can get value for their money. 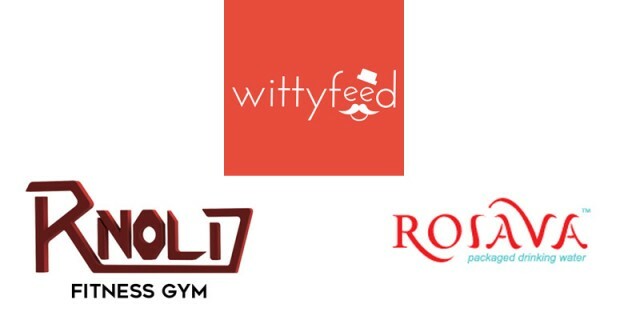 Some of the sponsors of the event were WittyFeed a website publishing viral content, KPlanners and Believe Happenings are event management companies run by young entrepreneurs, Rnold Gym, UBER Cab and Rosava – Packaged Drinking Water are other brands who backed the event. By the team of volunteers, promoters, partners and fans of previous year’s ULF. The team promoted the event online 12 days prior with lots of positivity. The promotion encouraged curiosity among those who didn’t heard about Lantern Festival or never attended those which held in previous years. Everyone is now online so the next challenge was spreading the reach and touching most of the online local crowd. Here UdaipurBlog’s page which has more than 150 thousand LIKES helped, those who are left was covered through news site UdaipurTimes.com which has another 150 thousand monthly readers. Beside this individual post of ULF on personal walls touched many more thousands. 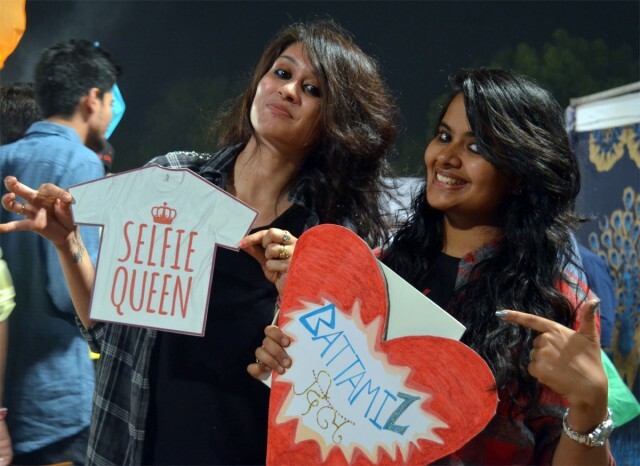 The combination of every point mentioned above including the perfect timing and date of the event turned it one of the most liked, most successful, youth centric and completely online powered event with effective use of social media.